Six strings lace the long, thin neck of the tar, an instrument distinct to traditional Persian music. The strings are for plucking, not bowing like a violin; once heard, the sound they produce—a resonant, melodic twang—is impossible to forget. Preserving and promoting that unique sound, and sharing the rich legacy of Persian musical traditions, is at the center of the work of the master musician Dr. Nader Majd and his apprentice, Ali Reza Analouei. 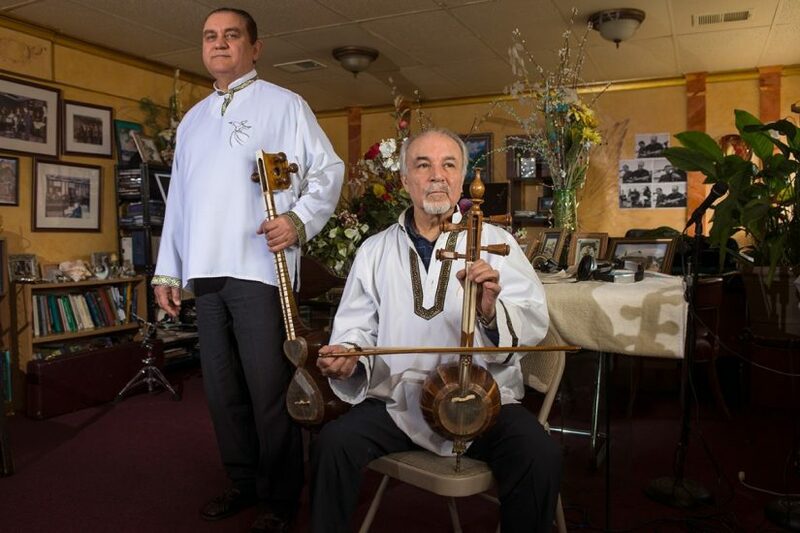 “People are often surprised by our playing,” says Analouei, who moved to Fairfax County more than twenty years ago from his birthplace, Iran. His skillful playing of ancient Persian drums called Tombak garnered him international attention and a place among the most revered Persian classical music players in the world. In 2009 he was a master artist in Virginia Humanities’ Folklife Apprenticeship Program. A few years later Analouei began studying the tar with Madj. He notes that the Virginia Folklife Program apprenticeship experience allows the public to view Middle Eastern people and culture in a new way. Ali Reza Analouei and Behnaz Bibizadeh perform at the 2009 Virginia Folklife Apprenticeship Showcase. The classical Persian music he’s been playing since he was five or six is “a beautiful, ancient, vast heritage,” says Majd. 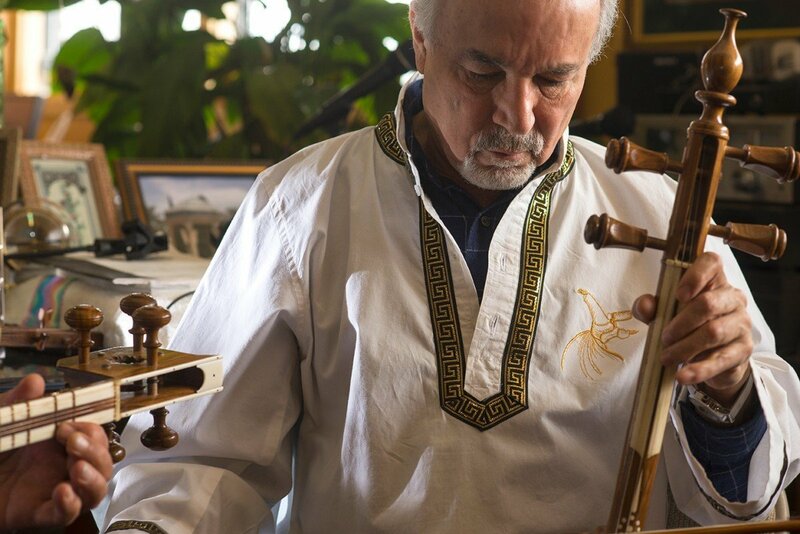 In addition to the tar, Majd plays five other instruments and is a scholar of Iranian music. Born in 1944, Majd immigrated to the United States in 1968 and founded the Center for Persian Classical Music in Vienna, Virginia, in 1997. He has been a master artist in the Folklife Apprenticeship Program several times. 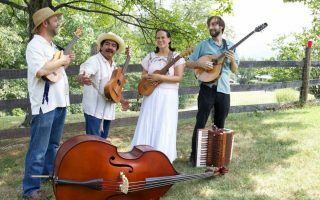 Expanding the narrative of Virginia’s cultural traditions is at the center of the Virginia Folklife Program, says Jon Lohman, the program’s director and Virginia State Folklorist. The Virginia Folklife Program has carried out this mission for nearly thirty years. Lohman says the apprenticeship program was developed in response to a concern he heard expressed by citizens in every corner of the state in his early days as director. Lohman responded by creating the apprenticeship program, which introduces Virginians to diverse cultural traditions while simultaneously preserving them. But it’s not only about preserving traditional forms. It’s about celebrating new ones, too. 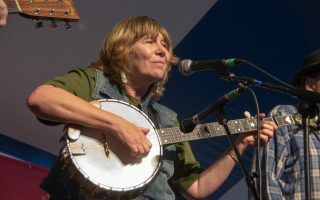 “While many people associate Virginia’s folklife with those traditions that have been rooted here for centuries,” Lohman said, “the fact of the matter is that other than the expressive traditions of Virginia’s native peoples, all of our cultural traditions come from somewhere else”—whether it be Great Britain or Iran. Over each nine-month cycle, the apprenticeship program spotlights old and new cultural traditions, as well as the artists who bring aspects of the ancient into Virginia’s contemporary society. 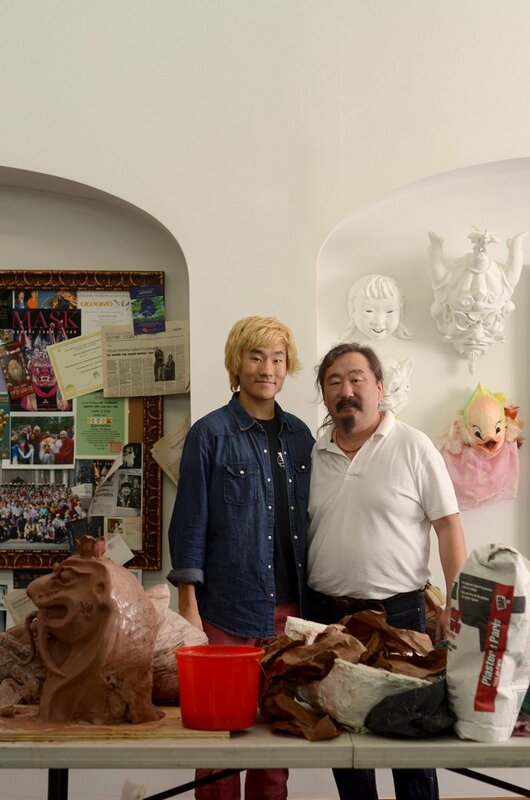 Father and son master-apprentice team Gankhuyag Natsag and Zanabazar Gankhuyag contributed Mongolian mask making to the Virginia Folklife Program in 2012. 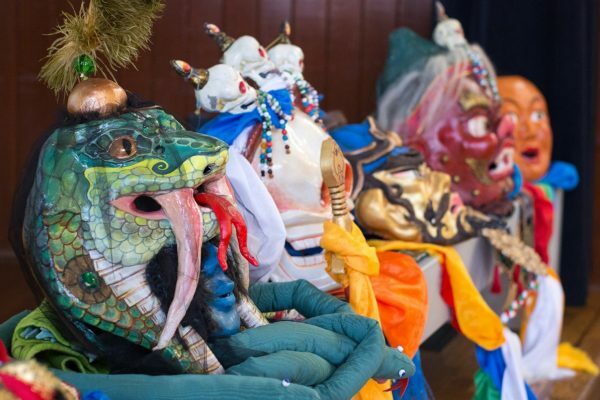 Natsag was taught by his parents to handcraft elaborate ceremonial masks used in the ancient Buddhist ritual dance, Tsam, maintaining an art form dating back to the eighth century. 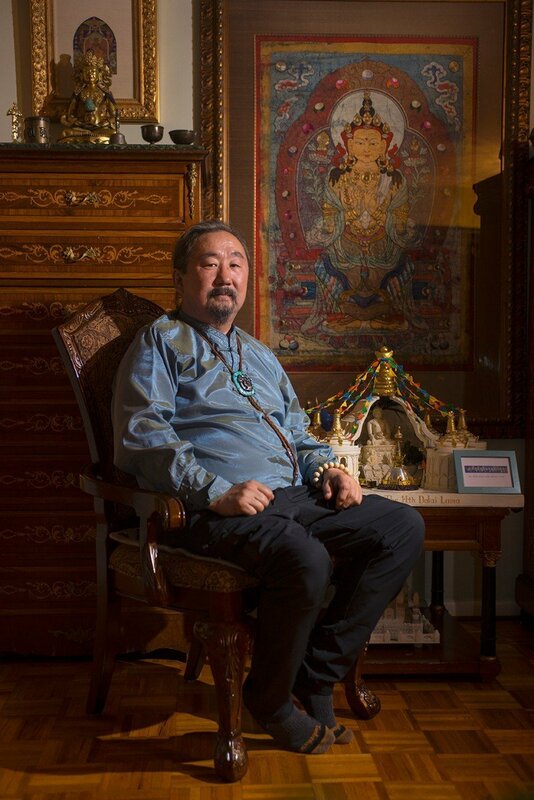 Born in Mongolia, Natsag studied the centuries-old craft under a Buddhist monk. 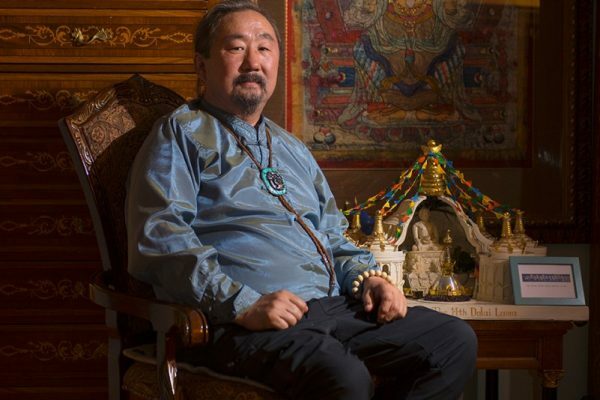 He had his own studio in Mongolia, teaching students how to make the masks, as well as small sculptures and other types of art. 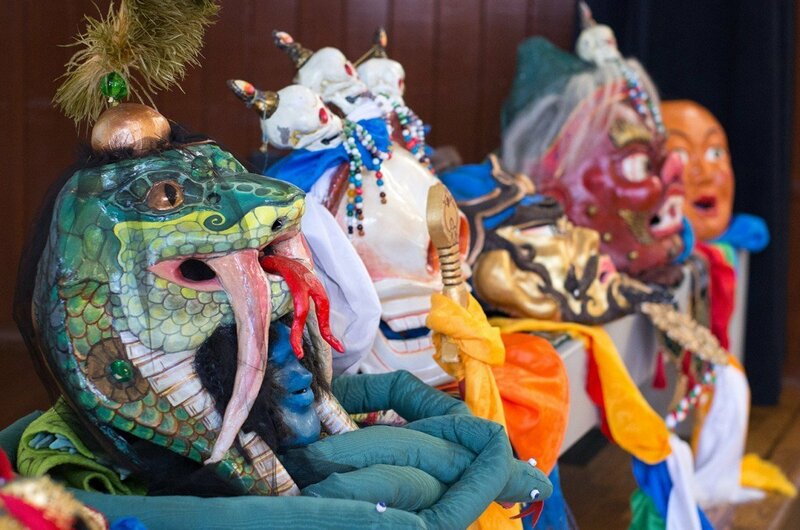 Since immigrating to Virginia in 2002, Natsag has found mask making to be a vital way for him to stay connected to his roots, enhanced through the Virginia Folklife Program. Working together with his son in the apprenticeship program was a highlight of Natsag’s continued efforts to preserve his heritage and to help others discover it. “We’re opening windows into the story of Virginia, which is tremendously complex,” says David Bearinger, director of Virginia Humanities’ Grants and Community Programs. His work gives him a perspective on Virginia’s many immigrant communities that has allowed him to identify several artists and craftspeople who would be a good fit for the apprenticeship program. He says the apprenticeship program reflects the character and strengths of a rapidly changing Virginia. It includes the stories of the people who were here for thousands of years before the English arrived, the people who have come here as immigrants ever since, and also the people who are coming here today … We want to honor all of the traditions that come to Virginia and enrich our cultural fabric. Meet the class of graduating apprentice teams at the 2019 Apprenticeship Showcase on Sunday May 5, at James Monroe’s Highland in Charlottesville. 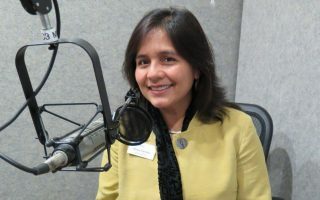 To learn more about the program or to get involved, visit VirginiaFolklife.org.